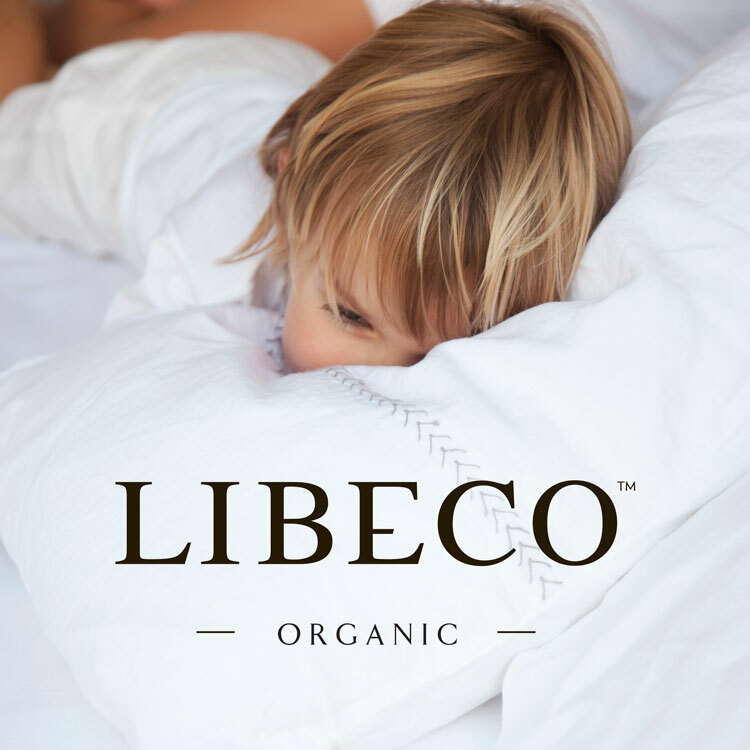 Libeco Organic is our organic linen brand. 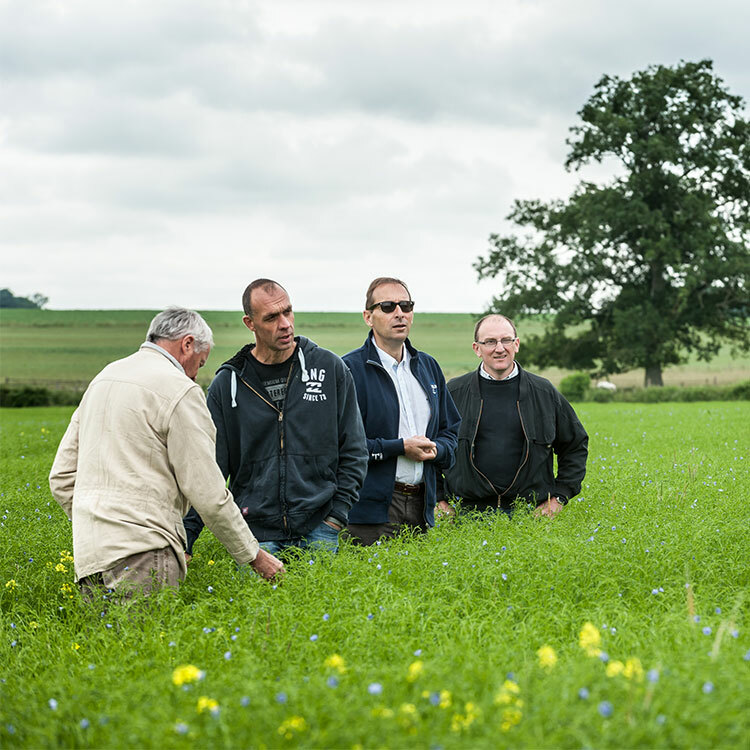 The project was started after meeting a group of enthusiastic farmers near Paris. 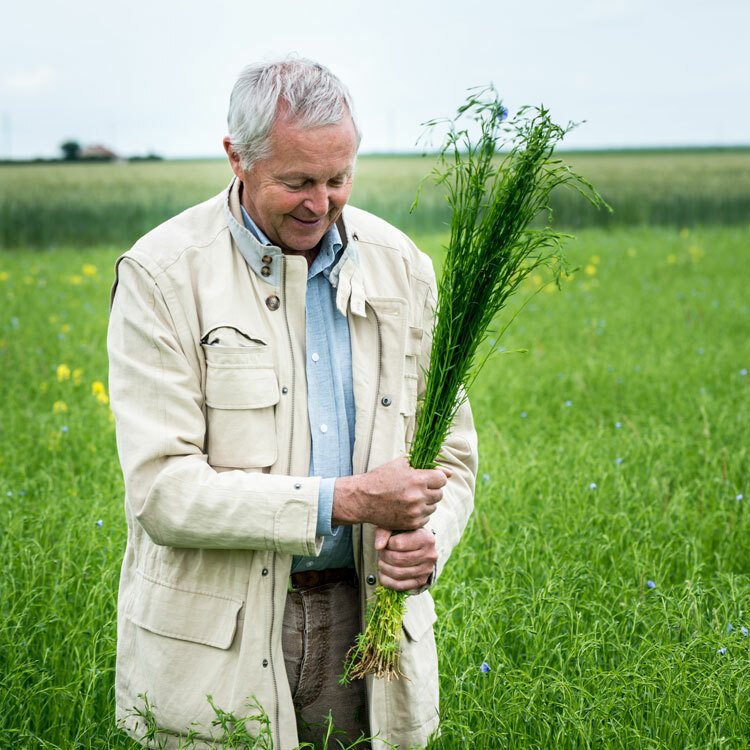 They have more than 10 years of experience in the production of organic flax and work under the European “Agriculture Biologique” label. More than 1,000 acres of organic wheat, alfalfa and flax are currently being produced on their fields. The crops are alternated for optimal crop rotation. Traditional methods, such as seed selection, sowing methods and the mechanical weeding of the fields were reintroduced to obtain the best result. In this biological microclimate, plants get the nutrients and minerals they need in a natural way so they can grow under optimal circumstances at a natural speed. Little by little, the local biodiversity recovered. Earthworms, ladybugs and bees returned. The organic production of flax can be traced back to France. Libeco is a member of the French "Association Bio",which unites and supports all active organic farmers. A couple of times a year, they meet to follow up on the latest developments and to share acquired knowledge. In the video you can see learn more about what they do. The name of the collection – Heritage – emphasizes the importance of our heritage. Libeco Organic stands for respect for a more sustainable agriculture. 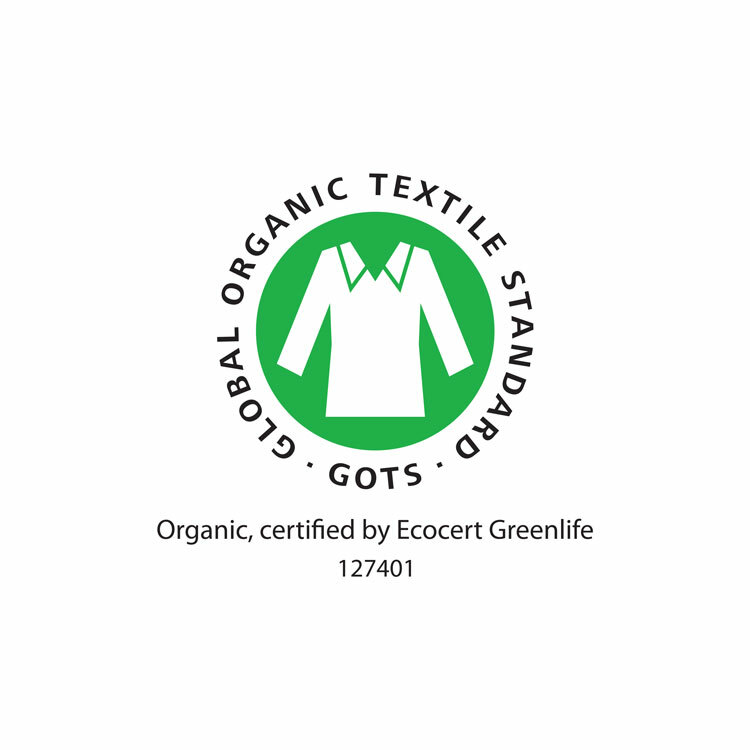 The entire production process of the organic products is GOTS certified (Global Organic Textile Standard). This is the most respected standard for organic fabrics in the world. For the collection to be eligible for this label, the spinner, the weaver, as well as the manufacturer need to obtain the certificate and have it renewed annually. It is the best guarantee for an environmentally friendly and sustainable production process. You can find more information on the GOTS label on their website. 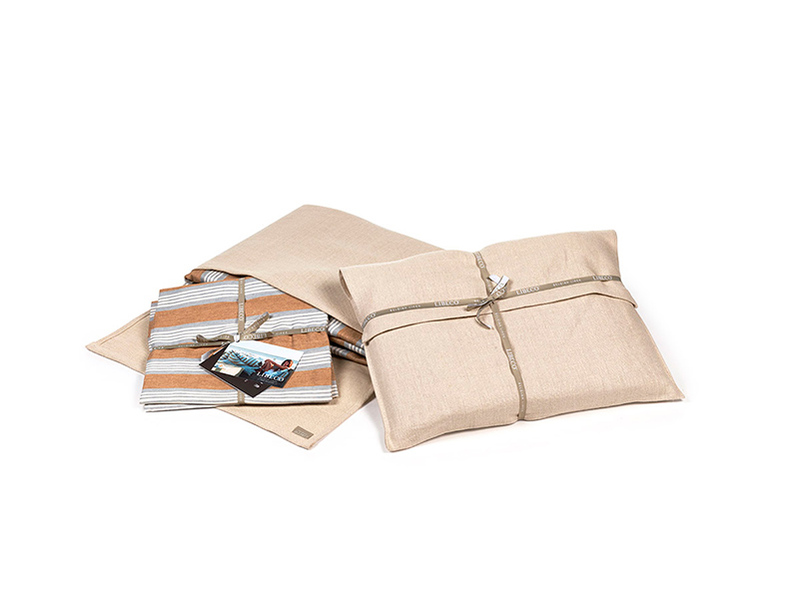 From planting the seed to manufacturing the fabric, this collection was treated in the most environmentally friendly and socially responsible manner, without adding any hazardous substances.